Ingredients: Pure Rocky Mountain Wildflower Honey, Pomegranate Juice, Black Cherry Juice, Pectin, Citric Acid & color. Really good honey! 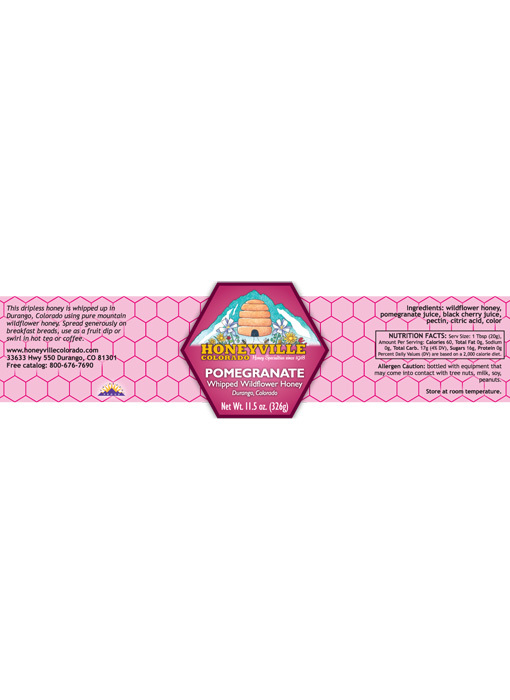 Love that it has a tartness to it, it balances out the sweetness of honey. Great in tea! I am not a fan of honey. 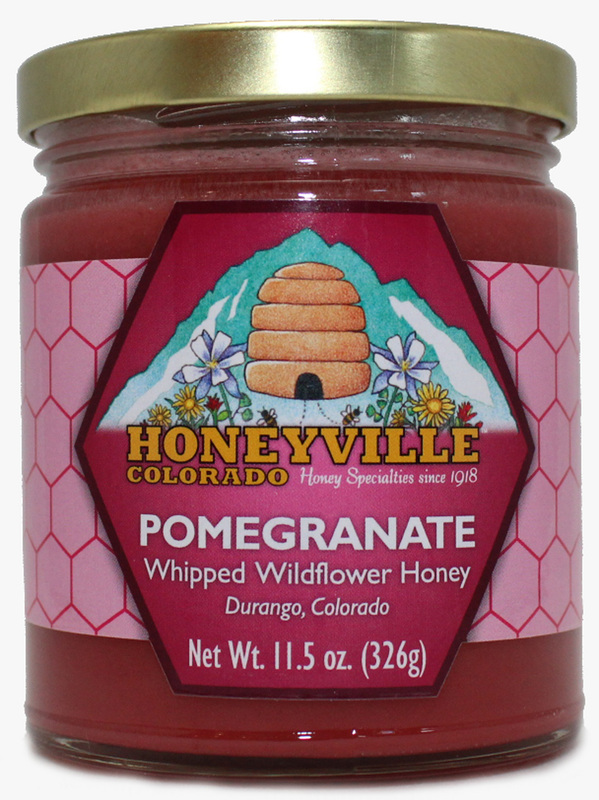 On a whim, I bought a jar of the Pomogranate honey. WOW! 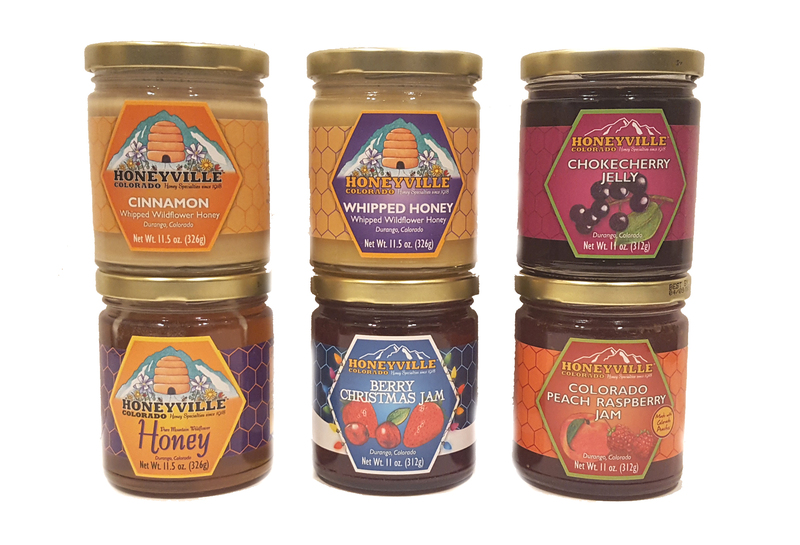 Now I want all of my family members to try Honeyville whipped honey. 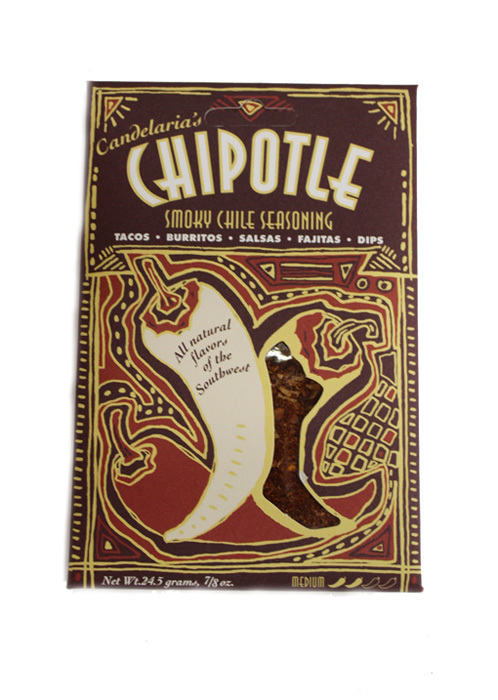 For Christmas, I bought a bunch of different flavors to hand out at a party. I am getting happy feedback. I will definitely order more whipped honey for my own home as well as for future gifts.